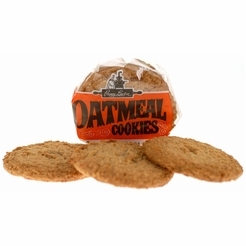 When someone mentions a cookie, you automatically think chocolate chip cookie right? 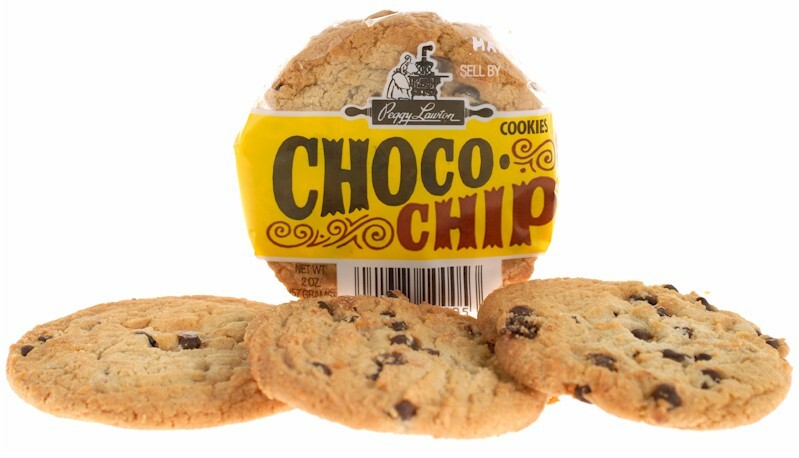 Well here in New England when someone mentions cookies, we automatically think Peggy Lawton’s Choco-Chip Cookies! 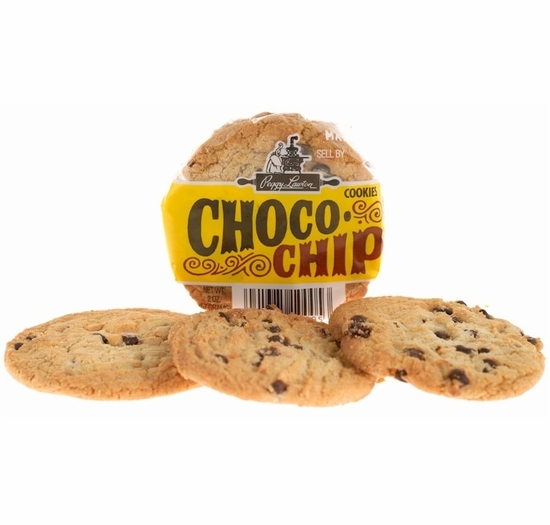 Over the last sixty years these chocolate chip cookies have been repeatedly referred to as the “best chocolate chip cookies!” Don’t be confused by the name Choco-Chip, these cookies are made with large delectable chocolate chunks! 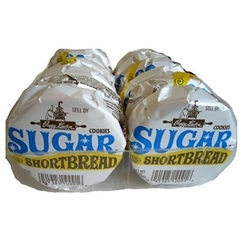 It’s no wonder why generations of New Englanders recall their favorite treat to be one or two or three, of Peggy Lawton’s cookies. Looking to sample all flavors? 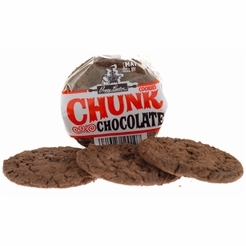 Order the Variety Pack which contains each flavor of cookie and three fudge brownies! 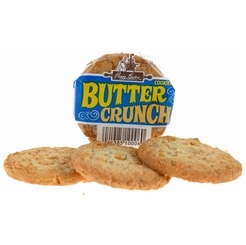 Ingredients: UNBLEACHED WHEAT FLOUR, CANE SUGAR, KOSHER VEGETABLE OIL SHORTENING (partially hydrogenated soybean and/or canola oil with less than 15% palm and/or cotton seed oil), CHOCOLATE CHIPS (sugar, chocolate liquor, cocoa butter, soya lecithin [an emulsifier], and vanilla), PASTEURIZED WHOLE EGGS, SALT, WALNUTS (may contain tree nuts), AND BAKING SODA (sodium bicarbonate). We receive fresh shipment from the Peggy Lawton bakery every Thursday or by Friday. Please place your order by Thursday, 8AM EST for shipping on Thursday or by Friday. Please keep in mind that we may choose to wait until Friday to ship your order based on availability of fresh product. 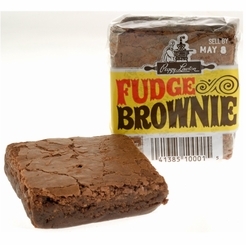 If you are concerned about receiving your product by a certain date, please note that in the comments section of your order, email us at CustomerCare@FamousFoods.com or call us at 1-866-646-4266. During the hot summer months, except for some areas on the West Coast, we may postpone and ship your order on Monday so your order isn't stuck in transit over the long weekend.